Your personal website or the website of your business, is your online identity! Samsoft’s team, undertakes the design and development of websites, fully customized to your needs and representing yours or your company’s profile and products. Our goal is to guarantee the coverage of your needs and the best user experience for your website visitors, by clean and modern design, quick and easy navigation and lightning fast loading times. Moreover, at Samsoft, we strictly adhere to international design guidelines and best practices, so that your website is displayed correctly and operates efficiently in every browser and in any device (PC, laptop, tablet, smartphone). 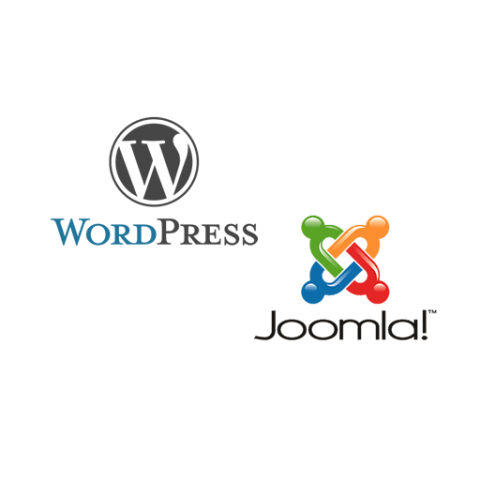 Samsoft’s team, develops dynamic websites, using the well known and widely used CMS (WordPress & Joomla). CMS follow an architecture where we, as developers, are allowed to modify and extend their funcionality, and be able to fully customize their features and appearance and cover even the most advanced and specific requirements. The main advantage of a dynamic website that is developed using a CMS, over a static website, is the ability to fully manage your content, through an easy-to-use environment. Through the administration area of your website, you are able to add or edit pages and posts with text, images and anything else you can imagine of, with ease, quickly and with no cost, since we are not required to do anything. No matter how simple or complicated your website will be, Samsoft’s team will use only cutting edge technologies to achieve the highest possible quality, efficiency and correct operation! Technology is constantly changing, and so do internet users’ habits! 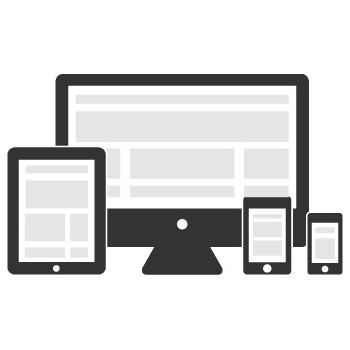 It’s essential for your website to be optimized for display on mobile devices, so that your website visitors will have the exact same great experience, such as they were viewing your website through their laptop or computer! At Samsoft, while developing a website, we follow a design pattern that is oriented to viewing it firstly on mobile devices (mobile first design), and by applying special optimization techniques, your website is ready to be viewed from any device, since the first day it is released! That way, you are no longer obliged to invest in a completely different website that is only used by mobile devices, and you can use the time needed to maintain this “extra” website, to do your favorite hobby. Not exactly… Responsive websites are those that adapt to the screen resolution of the device that is used to view them, without need for the visitor to zoom in/out. On the contrary mobile friendly optimization, is a process including more actions, and aims at providing a quicker and more friendly user experience. A website that is characterized as mobile friendly, usually has a completely different layout when viewed from a mobile device, not only due to the smaller screen size, but to address the different user behavior and goals. The total cost of a website, is affected by many factors, and mostly by the number and complexity of the features it is going to offer to the end user. With that in mind, you can imagine that each website is unique and will have a different cost. Feel free to contact us, to discuss your needs and requirements, and to give you a quote, created for you!